The post Samsung Galaxy Fold display issues emerge just 48 hours after first outing appeared first on 9to5Mac. Facebook is planning its own voice assistant as it looks to increase competition with Siri and Alexa. According to a report from CNBC, Facebook has been working on this AI assistant since early 2018. It comes after the company tried and failed to launch a Siri competitor in 2015. The post Facebook reportedly developing new AI virtual assistant to compete with Siri and Alexa appeared first on 9to5Mac. We’ve got an ice cream truck full of scoops! A huge episode packed full of exclusive reports on iOS 13, how the iPad might be able to act as an external display for the Mac, a new Find my Friends/iPhone app, and the long-awaited breakup of iTunes. Also, a months late review of the Apple Watch Series 4. The post Alexa now works with Apple Music on Sonos, bringing Siri-like voice control appeared first on 9to5Mac. The post You can now use Apple Pay when ordering food with Uber Eats on iOS appeared first on 9to5Mac. 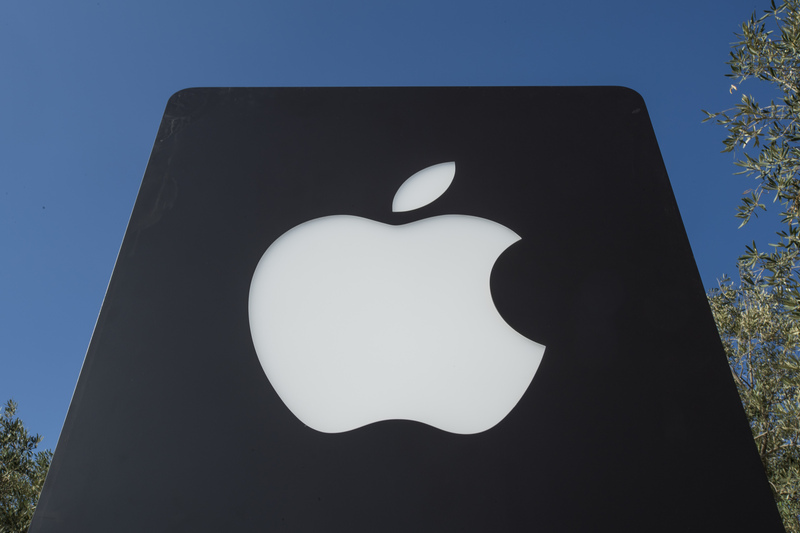 The post Apple hit with lawsuit alleging Tim Cook and Luca Maestri committed iPhone sales securities fraud appeared first on 9to5Mac. The post Latest iPad Air sees first discount, MacBook Pro under $900, and CarPlay deals headline today’s best offers appeared first on 9to5Mac. The post Evernote’s Mac app could have allowed remote code execution; now fixed [Video] appeared first on 9to5Mac. Apple and Qualcomm announced a surprise settlement yesterday just as their trial was starting in a San Diego federal court. Now, Qualcomm CEO Steve Mollenkopf has offered up a bit more detail on the newfound partnership with Apple. The post Qualcomm CEO touts new partnership with Apple, won’t disclose settlement value appeared first on 9to5Mac. [VIDEO] I love this ad (embedded in main Loop post) so much. The choice of music, “Last Rites” by Megadeth, is just perfect. This week we’re taking a close look at some accessories for the 2018 iPad Pro — yesterday we reviewed the DODOcase Smart Keyboard Folio Sleeve and today we’re looking at an alternative to Apple’s Smart Keyboard Folio. Accessory manufacturer Logitech has been making quality keyboards and keyboard cases for Apple devices for a long time, and their new product for the 2018 iPad Pro models (both 11- and 12.9-inch) is the Slim Folio Pro keyboard case ($119.99 for 11-inch, $129.99 for 12.9-inch). Another day, another lawsuit. As noted by AppleInsider, a class action lodged with the U.S. District Court for the Northern District of California, the City of Roseville Employees' Retirement System, filing on behalf of all Apple stockholders, seeks redress for violation of federal securities laws. According to the Economic Daily, a Chinese language site, Apple plans to release a 4.7-inch “iPhone 8” next year. Think iPhone SE, version 2. The post Latest ‘Shot on iPhone XS’ video features stunning nature clips shot by three film directors appeared first on 9to5Mac. The post Opinion: Here’s what likely happened between Apple, Qualcomm and Intel appeared first on 9to5Mac. According to Reuters, Apple is in talks with several suppliers of LIDAR sensors, intended to be used in the Apple Car self driving project. Whilst it is still unclear if Apple intends to release an actual car, the company is clearly invested in developing the software and hardware components for autonomous vehicles. Apple reportedly wants suppliers to make lidar sensors that are ‘cheaper, smaller, and more easily mass produced’ than what is currently available. Reuters also says that Apple is designing its own lidar array whilst evaluating offerings from third-parties. Apple has been granted a patent (number 10,264,383) for a “multi-listener stereo image array” that hints at what I like to call the HomePod Theater — a high end (higher end?) HomePod designed as a sound system for use with an HDTV. In the patent filing, Apple notes that stereo sound system drivers are often positioned with respect to a design position of the listener, so that a driver configured to provide a "left" channel is positioned to the listener's left, and another driver configured to provide a "right" channel is positioned to the listener's right. Intel this afternoon announced that the company would be exiting the 5G smartphone modem business, instead choosing to focus on opportunities for 4G and 5G modems in PCs, internet of things devices, and other data-centric devices. The announcement arrived only hours after Apple and Qualcomm reached a settlement and agreed to drop all current litigation against each other. Intel, in turn, stated that it would honor all current customer commitments for existing 4G smartphone modems, but will not be releasing 5G modems in the smartphone market. This could be an incredibly handy feature. The rumor mill has it that Apple is working on a new Mac and iPad display feature to launch with macOS 10.15 later this year. According to sources close to the story, Apple is working on a new feature in which the new operating system will have a feature that allows users to send any window of any app to an external display. The external display can be an actual external display connected to the Mac or even an iPad. The post Supply chain report suggests Apple will launch a new 4.7-inch iPhone in March 2020, similar to iPhone 8 design appeared first on 9to5Mac. The post How to check iPhone photo orientation before taking a picture appeared first on 9to5Mac. Apple is poised to begin mass production of iPhones in India this year, according to Foxconn Technology Group Chairman Terry Gou. This marks a big shift for the largest assembler of Apple's handsets that has long concentrated production in China. Bloomberg reports: Gou said that Prime Minister Narendra Modi has invited him to India as his Taiwanese company plans its expansion in the country. Apple has had older phones produced at a plant in Bangalore for several years, but now will expand manufacturing to more recent models. Bloomberg News reported this month that Foxconn is ready to start trial production of the latest iPhones in the country before it starts full-scale assembly at its factory outside the southern city of Chennai. 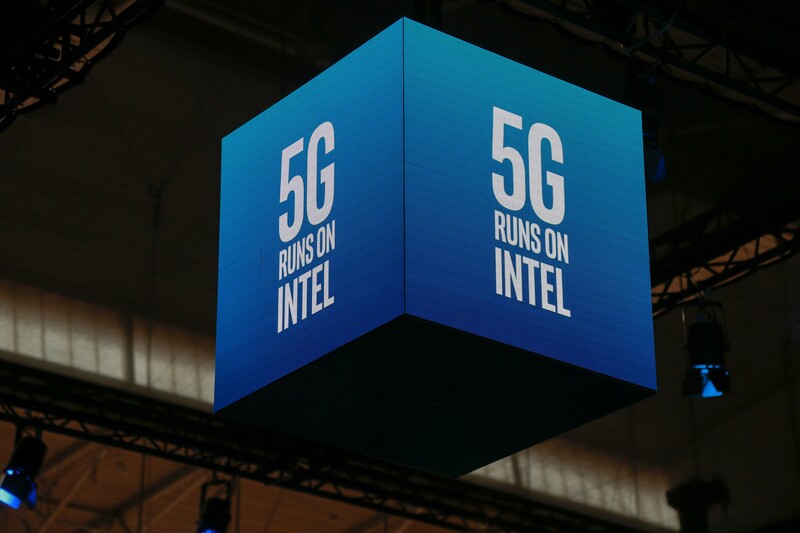 Intel announced Tuesday afternoon that it will no longer be working on 5G chips for smartphones, leaving Apple with only one supplier for its iPhones, Qualcomm -- the same company that it was battling in court until midday Tuesday. CNET reports: Intel late Tuesday said it plans to exit the 5G smartphone modem business. It had been working on a processor for Apple, with the chip expected to be in iPhones in 2020. Lately there have been worries the chip wouldn't be ready until iPhones released in 2021. "The company will continue to meet current customer commitments for its existing 4G smartphone modem product line, but does not expect to launch 5G modem products in the smartphone space, including those originally planned for launches in 2020," Intel said in a press release. Its only customer in modems is Apple. Just hours ago, Apple announced that it had reached a deal with Qualcomm to end all litigation between the companies. Now, a report from Nikkei says that the agreement will see Apple use Qualcomm’s 5G modems in the 2020 iPhones. The post Report: Apple to use Qualcomm’s 5G modems starting with the 2020 iPhones appeared first on 9to5Mac. The merger between Sprint and T-Mobile is unlikely to be approved by anti-trust regulators, at least in its current form. The Wall Street Journal reports that Justice Department officials have informed T-Mobile and Sprint of the merger’s fate. The post T-Mobile’s merger with Sprint unlikely to receive DOJ antitrust approval, report says appeared first on 9to5Mac. Netflix today announced its Q1 2019 earnings, reporting $4.5 billion in revenue, up 22.2 percent year-over-year. In its quarterly letter to shareholders, Netflix addresses newfound competition from Apple and Disney, but it doesn’t seem too worried. The post Netflix isn’t worried about Disney+ or Apple TV+, says it’s ‘excited’ to have the competition appeared first on 9to5Mac.